August means get ready for back to school time and coming up with interesting lunchbox ideas. My not-so-little guy is headed off to 7th grade this year, and that means he is eating about twice the amount of food that he was eating just a few short years ago. Plus, he gets “burnt out” on food if he eats it too many times in a row, but there is no predicting how many times is too many because that bar changes constantly. So, to prepare myself for the upcoming lunchbox packing season, I have compiled this list of lunches, that aren’t sandwiches, to change up the lunch routine, and hopefully, keep him from getting tired of eating whatever I pack in his lunchbox. Banana Sushi: He loves to eat bananas with peanut butter, so this is a good alternative as a lunchbox entree that I know he will be happy to eat. Chicken Taco Bento Box: He also loves tacos, it is one of the few meals he can eat multiple times per week and not complain about being tired of it. In fact, Mexican food is a great way to present similar ingredients in a different combination and feel like a whole new meal. Chicken Taco Wraps: See what I mean? Basically the same ingredients as the Bento Box, but it will feel like an entirely different lunchbox experience. Copycat Starbucks Protein Bistro Box: Some raw veggies, peanut butter for dipping, cheese slices…you get the idea. 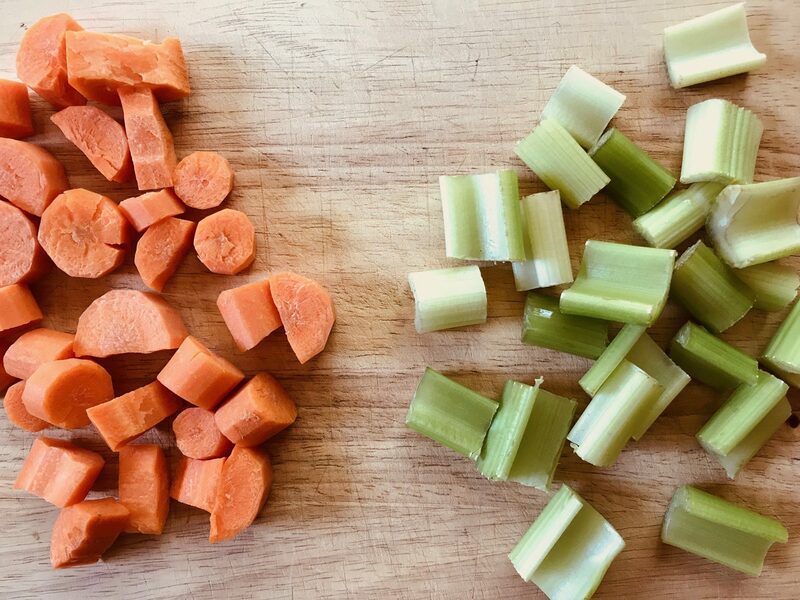 My not-so-little guy loves raw veggies, so this one will probably be one of his favorite lunch combinations. Mac and Cheese Cupcakes: I like these because they can be eaten without utensils! I am trying to make our household a little more green, so disposable or single-use plastic items are no longer being purchased, but he definitely doesn’t bring back my real silverware. So, these are perfect! PB & Banana Waffle Sandwich: Yeah, I know this is technically a sandwich, but it isn’t made with bread so it kind of counts, right? Grilled Cheese Roll-ups: Again, these are almost a sandwich, but the presentation is completely different which, I think, gives it a pass. They don’t look like a sandwich and that makes it feel like a different entree to my not-so-little guy. Pizza Pinwheels: These pinwheels are great! We actually make a huge batch, eat some for dinner, and then have the leftovers to toss in the lunchbox. They freeze well too! Plus, since it is pizza, the combinations are endless. 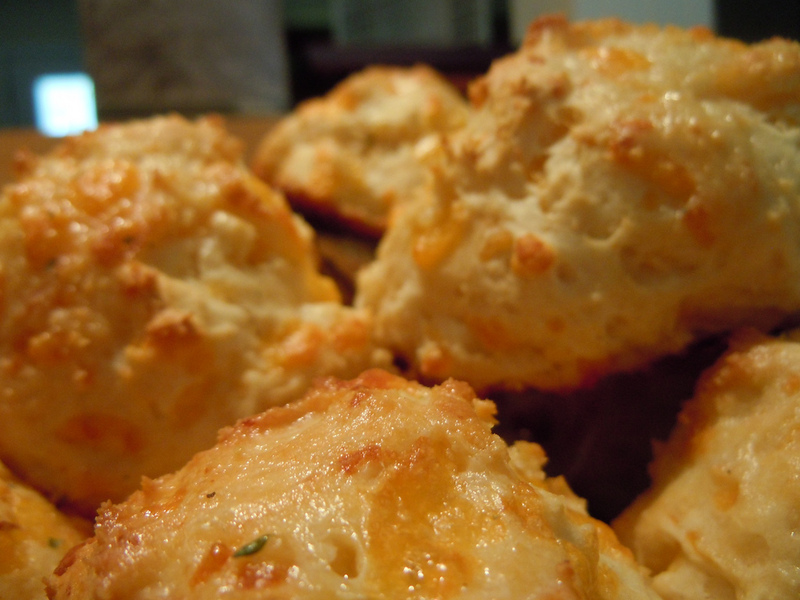 Cheddar Bay Biscuits: My son can eat his weight in the Red Lobster biscuits. So, making them at home for the lunchbox makes me a cool mom in his book. These aren’t as filling as some of the other lunch options, so when I pack them I make sure to add hearty sides like nuts or peanut butter. Taco Salad: This is another lunch option that can be made for dinner and then popped in the lunchbox the next day! I love meals that can serve double duty. Breakfast Burrito: We love to do breakfast for dinner around here, so why not breakfast for lunch as well?!? I like to theme the whole lunch towards breakfast by adding a granola bar and fruit. Mozzarella Bubble Biscuits: These are similar to the pizza pinwheels but different enough to still keep from getting the dreaded “burnt out” feeling. Another item that can be frozen and popped into the lunchbox as needed. Mini Pocket Sandwiches: These are basically homemade Crustables, but a whole heck of a lot cheaper! These are great because you can customize them to whatever your child likes the best, and you can make a ton to freeze. Mini Corn Dog Muffins: Corn dogs are one of those things that my guy likes sometimes. He went through a phase where he wanted to eat them all the time (after he had one at a friend’s house), but then other times, he acts like I asked if he wanted to eat poop. Eh, kids. Soft Pretzel Sticks: My kids love to eat soft pretzels, well, honestly so do I. Especially if you have some of that fake cheese dipping sauce. Heck yes! Pretzels are kind of a pain to make, but If you are feeling adventurous, and the microwaveable Super Pretzels aren’t on sale, then here is the recipe for you! Mini Pancakes: Make a batch of lunchbox sized pancakes for another breakfast themed lunch. Pancakes are easy to customize by adding some fruit, nuts, berries, or even chocolate chips into the mix. Plus, without syrup, they can be a finger food that is easy for lunchtime consuming. Strawberry and Almond Butter Wrap: I love wraps because they are so easy to slap together, especially if I forgot to prep lunches the night before. Toss a few things in the center and wrap it up. 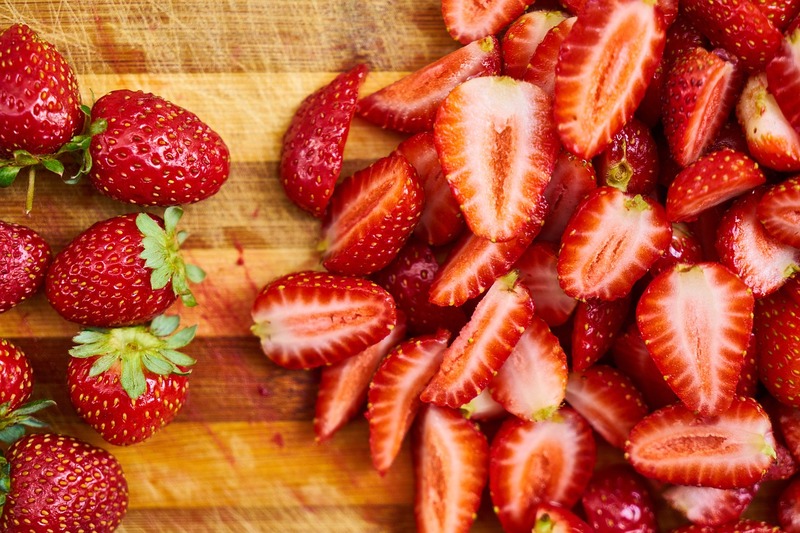 This strawberry and almond combination will make him feel like he is eating dessert for lunch! Mini Hot Dogs: Using those little smokies and either a larger bun cut to size or mini hot dog buns (if you can find them), and this lunch is ready to go. This link actually has quite a few mini party dishes that could easily be tossed in a lunchbox. Spaghetti Pie Muffins: These are similar to the mac-n-cheese muffins above, but well, spaghetti instead. I like the pasta muffin idea because it makes it easier to eat, especially since my son’s lunchtime is rather short, having things he can pop in his mouth quickly is a plus. Mexican Pizza: This another one of those dishes that can serve double duty, dinner then lunch the next day! My whole family is happy to chow down on these Taco Bell-like creations which are simple to make but look so much fancier than a regular taco. 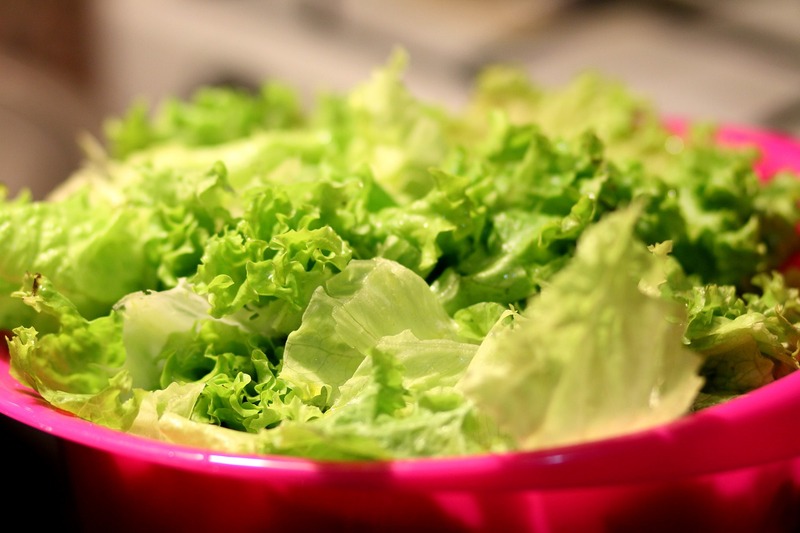 Salad in a Cup: For a picky eater, my son actually eats a fair amount of vegetables, and he has always been down for a salad, even as a toddler. So, putting a salad in a cup or mason jar is a great way to get it to school without ending up all over his lunchbox. 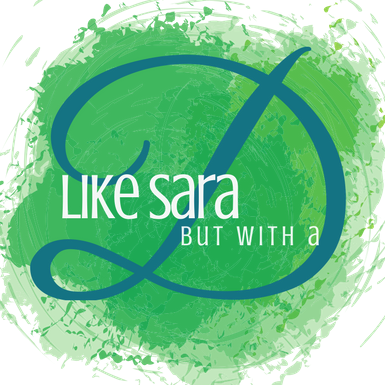 Plus, it is very easy to customize to each of your child’s likes and dislikes. We always save any of the sauce or dressing packets that take-out places put in the bags by the handfuls, that way we can send them in lunchboxes! Chicken Nuggets: It wouldn’t have occurred to me to put chicken nuggets in a lunchbox, but then I saw this genius idea of putting them in a soup thermos to keep them hot! What a great idea. Who says a thermos has to only be for soup? Pizza Pasta: This pasta salad is made of all the pizza ingredients your kid already loves to eat. It is a healthy lunch option that can be customized to your eater’s preferences. Easy Peasy. BLTA Wraps: It’s a BLT plus avocado which is a sure bet with my older child who loves avocado and will eat one with a spoon, and for the not-so-little guy, I can make the same wrap and just leave the avocado in his sister’s lunchbox. Taco Handpies: Another recipe that you can make in a large batch to keep in the freezer. Easy to customize to suit preferences, and since they are tacos, everyone is a happy camper. Applewiches: Crunch apples, tasty granola, and peanut or almond butter. It’s a sandwich without bread! Just make sure you use lemon juice or ginger ale to keep your apples from going brown or no one is going to be eating this lunchtime treat. Potato Skins: Any combination of potatoes, cheese, and bacon is something my not-so-little guy will wholeheartedly consume at any meal. So this easy potato skin recipe is a sure-fire winner in his book. The biggest problem is stopping him from eating them all when they come out of the oven so that I have any left to put in his lunchbox! Hors-d’oeuvres: Make a fancy lunchbox with these little pizza inspired bites: pepperoni, black olives, and cheese for the win. I’ve seen where people use pretzel stick in place of the toothpick, but honestly, I don’t know how you jam it through…if anyone wants to explain, I would love to make them completely edible and leave the toothpick out of things. There you have it! 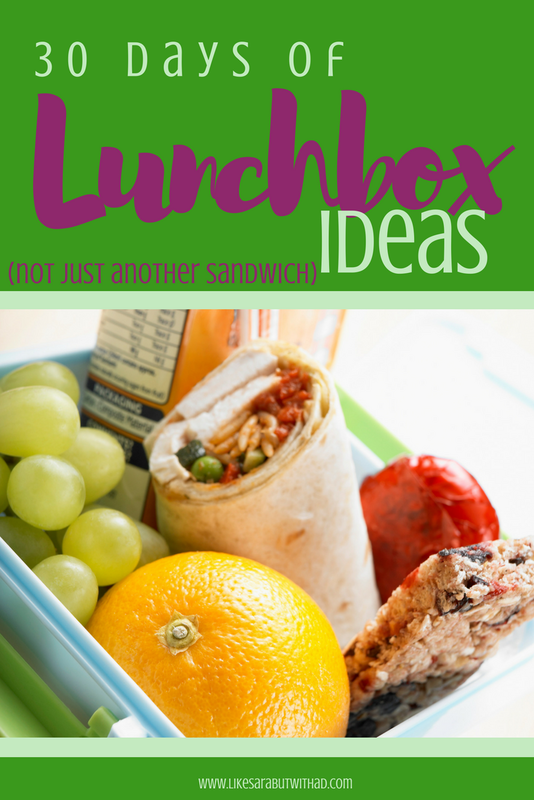 30 days worth of sandwich-less lunchbox ideas to keep your little one from getting “burnt out” on the lunch options before the year has a chance to begin. I can’t believe it is already time to start worrying about lunchboxes again, where did the summer go? What is your go-to lunchbox idea? Have any tips or tricks to keep me sane this school year? These are amazing–I’m going to use them for myself!